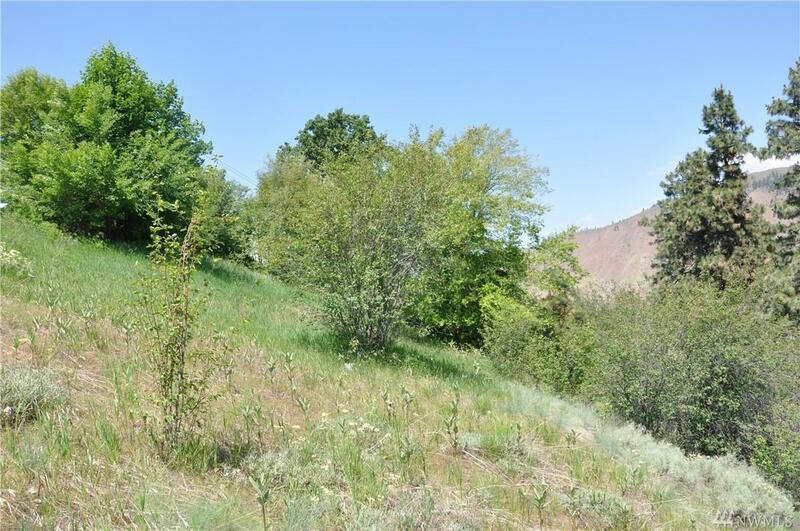 Cashmere Land with Access to City Water, Electricity and Sewer. 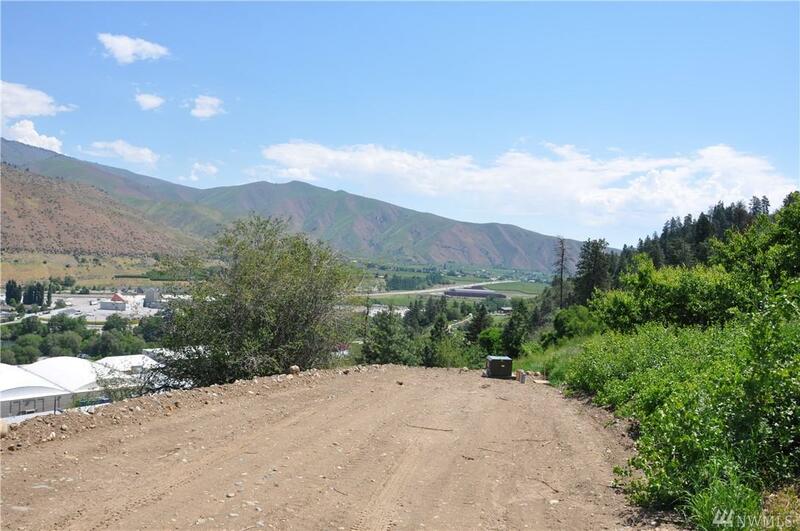 Rare opportunity to own Ready-to-Build Land, in the Picturesque town of Cashmere. 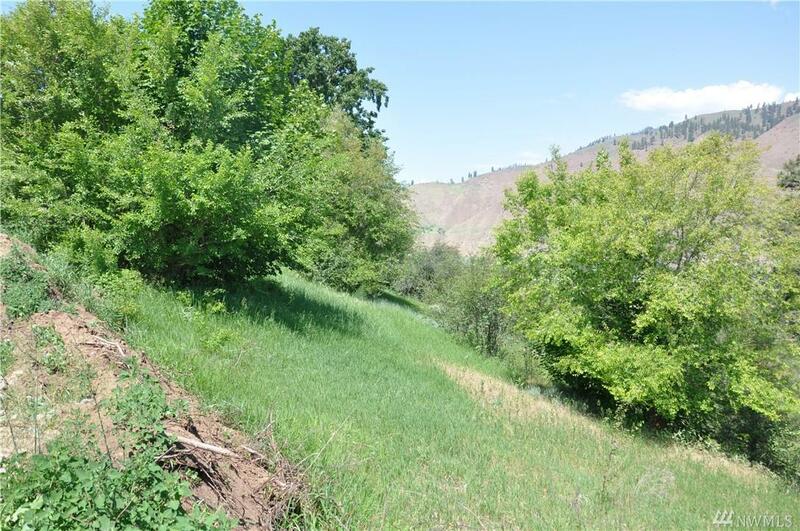 Only 15 mins to Leavenworth and Wenatchee! 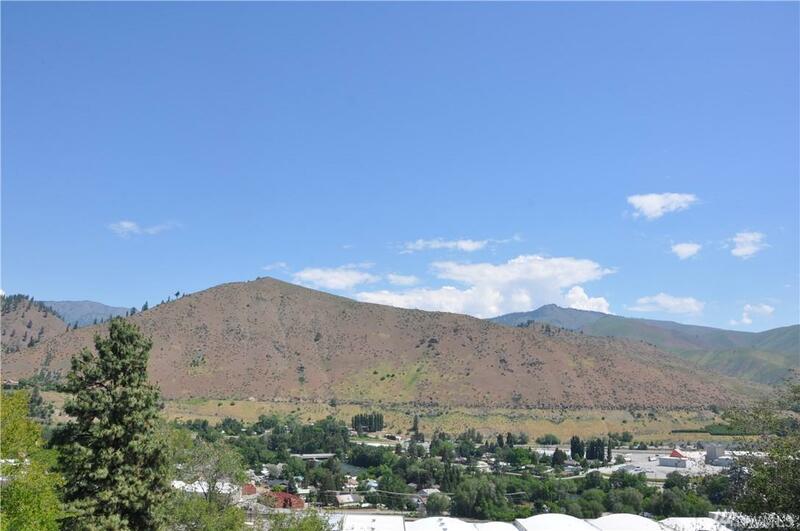 Central to Outdoor Recreation, Shopping, and Antiques! Bring your dream home plans!